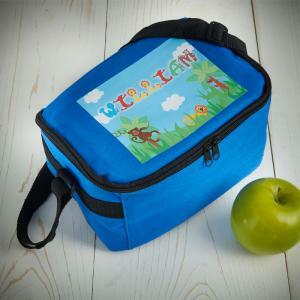 Send your kid's lunch to school in this funky Dinosaur lunch bag! 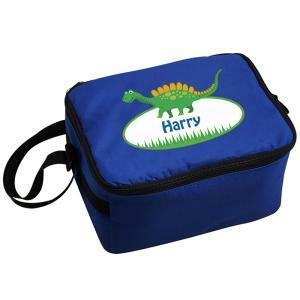 Personalise this lunch bag with any first name up to 20 characters (please includ.. 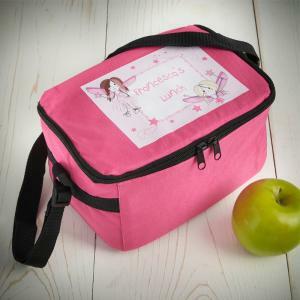 Send your kid's lunch to school or nursery in this fun and bright pink cool bag. 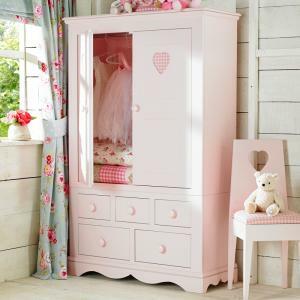 Personalise with your child's name so their lunch will never get mixe.. Send your kid's lunch to school or nursery in this fun and bright Pirate themed cool bag. 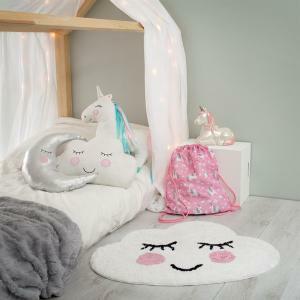 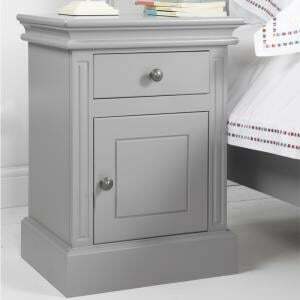 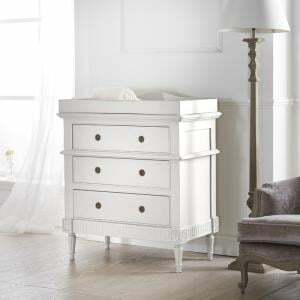 Personalise with your child's Initial and Name (up to 12 .. 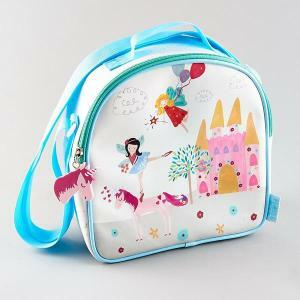 Send your kid's lunch to school in this funky Patchwork Union Jack lunch bag! 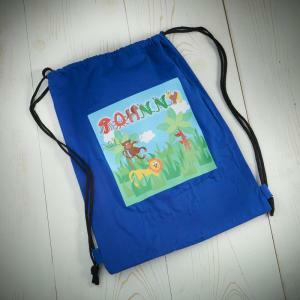 Personalise this lunch bag with any first name up to 12 characters (p.. 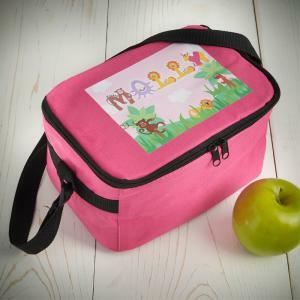 Send your kid's lunch to school in this funky Pink Patchwork Union Jack lunch bag! 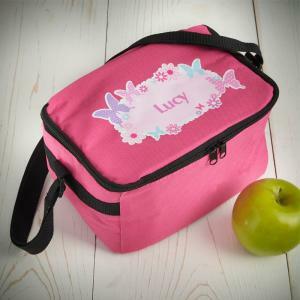 Personalise this lunch bag with any first name up to 12 characte..